Extraordinary youthful regeneration for a more lifted, firmer and lineless look. Reawaken your skin's innate powers with our exclusive Floralixir Dewa potent force for skin that looks stunningly radiant, renewed, simply extraordinary. With this exquisite collection, reveal a remarkably more lifted, firmer look. 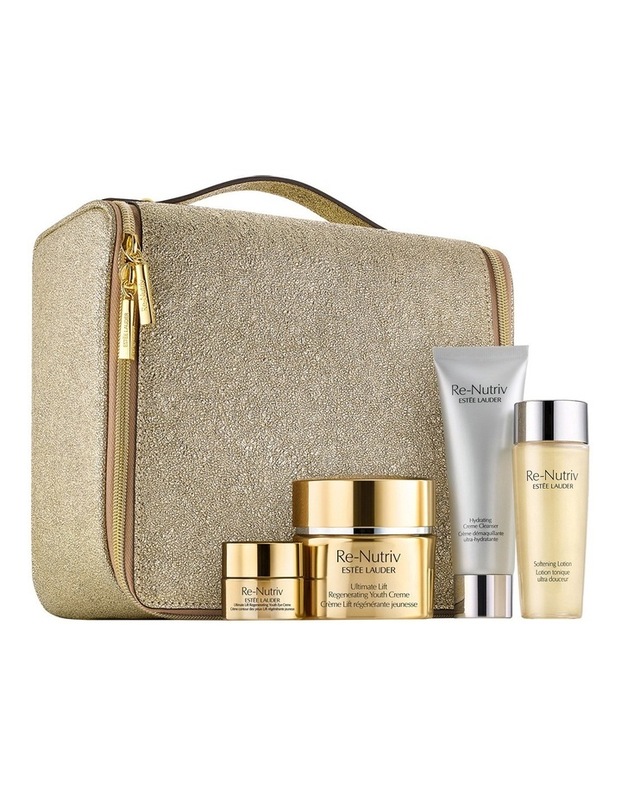 Revitalised from within, skin feels strengthened to help resist future signs of aging. Your youthful radiance is endlessly regenerated.